At Fresenius Medical Care, our singular patient focus is what drives our market leadership. It’s clear to see in our quality-and-safety-led best practices, our innovative services and products, and of course, our talented people. 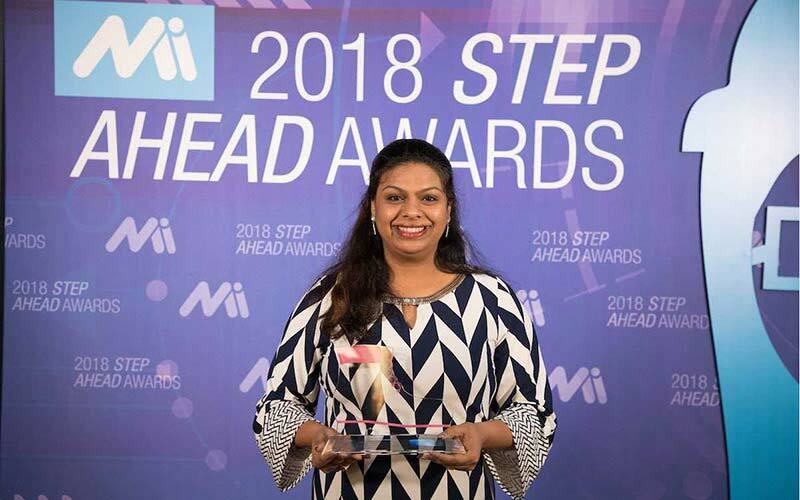 Every day Fresenius Medical Care employees find new ways to lead, innovate and succeed – all while helping to deliver outstanding patient care. Discover some of their inspiring stories below. Watch this video to find out how we’re improving patient care through our partnership with Dell EMC. 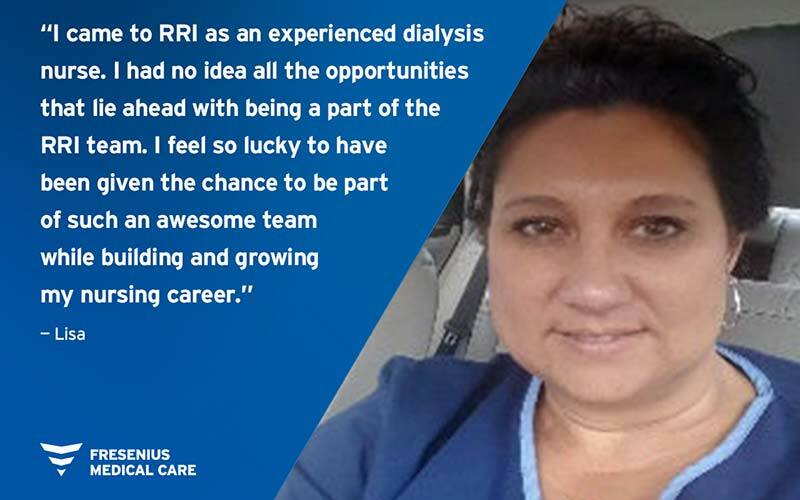 Meet our Renal Research Institute team and learn how they are making an impact through their work in clinical trials. 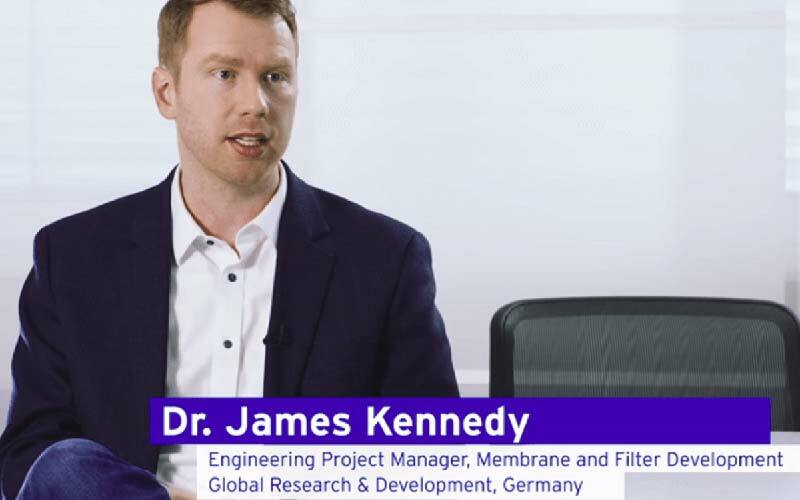 Discover how our Global Research and Development team develops innovative new technologies, such as HDF Therapy, to help patients thrive. 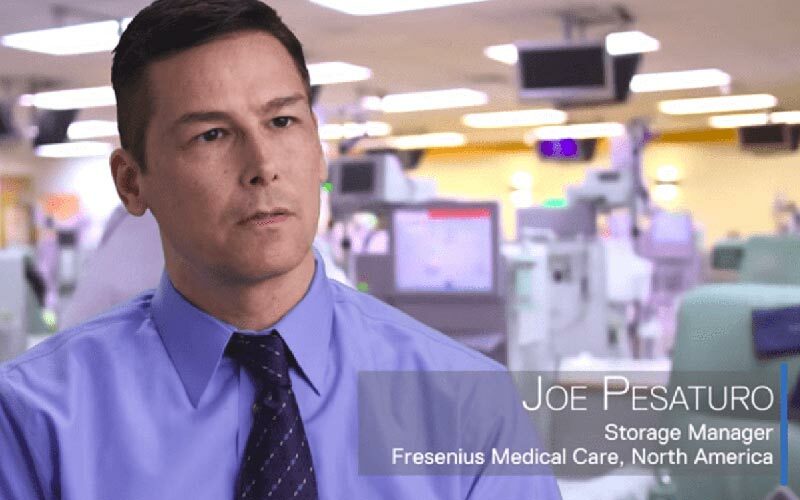 Our market leadership is just one of the great benefits of working at Fresenius Medical Care. As an employee in our organization, you’ll experience a purposeful, collaborative and challenging career, and be provided with the resources you need to take your talents to new heights.